Luxury detached home sales in Canada’s major markets have struggled throughout the year, dropping 35 percent year-over-year in both Toronto and Vancouver over the past 12 months. But while detached homes struggled to attract interested buyers, luxury condos told another story — condos in the $1-2 million range saw a 2 and 6 percent increase in Toronto and Vancouver, respectively, through the same 12 month period. The data comes from RE/MAX’s recently released 2018 Spotlight on Luxury Report. According to Christopher Alexander, executive VP of the RE/MAX INTEGRA Ontario-Atlantic Canada region, Boomers and Millennials alike were drawn to the condo market over the past year. Meanwhile, foreign buyer taxes in both cities have taken a bite out of the luxury detached home market, while encouraging locals to enter the somewhat more accessible luxury condo market. 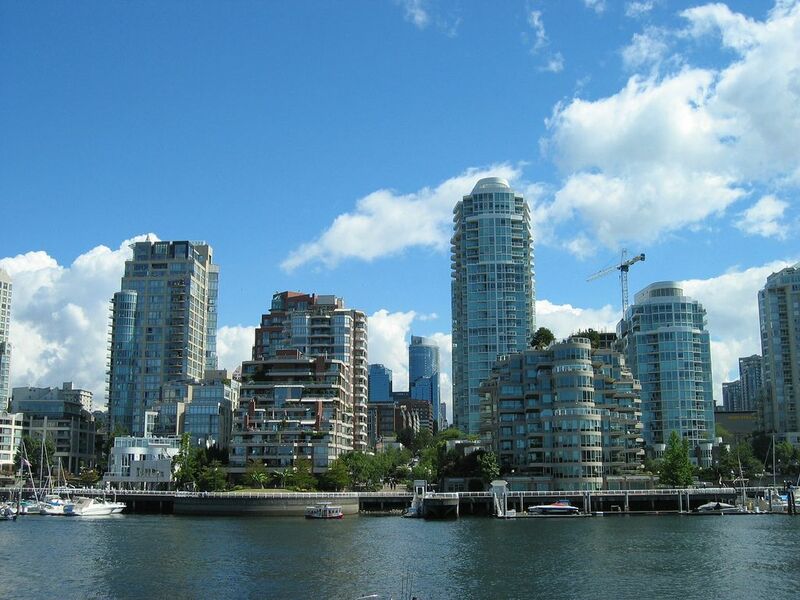 SEE ALSO: Vancouver just elected a mayor with an ambitious housing plan — now what? Sales aren’t the only thing up this year— the priciest condos sold in both cities saw steep price increases over the past 12 months. The most expensive condo sold in Toronto in 2018 so far went for $11.5 million, up from $8 million in 2017. In Vancouver, the priciest condo sold for $11.7 million, up from $8.7 million in 2017.